Each year, officers from FFA chapters across Nebraska meet at the Leadership Training Center in Aurora to learn how to become strong and effective leaders for their chapters and their communities. 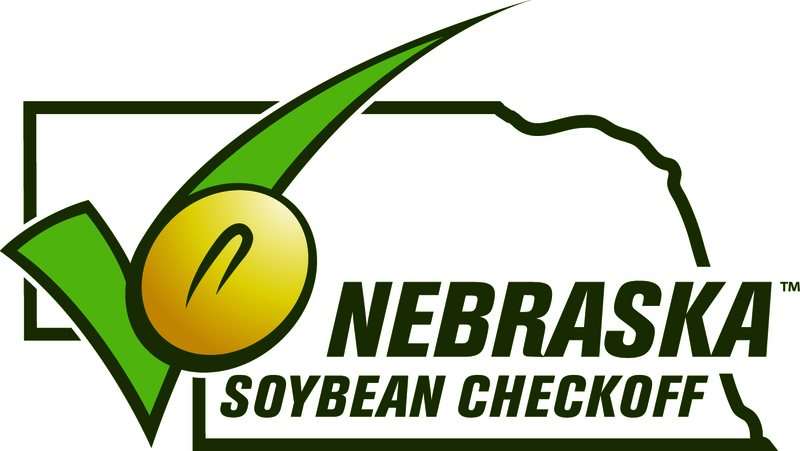 Each fall, the Nebraska State FFA Officer team travels to six different sites throughout Nebraska for EDGE workshops. FFA members experience high energy leadership sessions ranging from leadership, teamwork, FFA opportunities, importance of agriculture and how to balance time and activities. 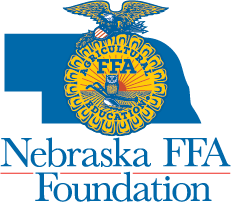 The Nebraska State FFA Officers have the opportunity to work with and visit Nebraska FFA chapters each year. Each State Officer visits around 25 chapters between January and March. 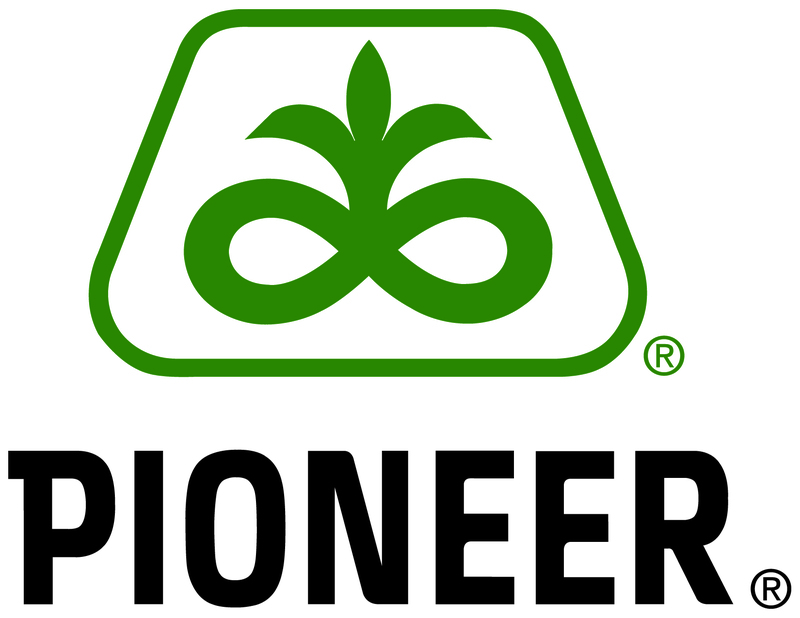 This gives them the opportunity to conduct a day of leadership workshops for agricultural education classes and FFA members right in the classroom. 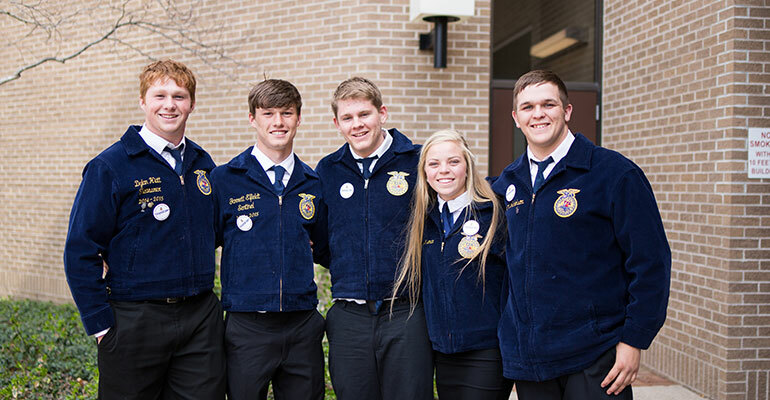 Each year, State FFA Officers are presented with various opportunities for growth and development through workshops at the local level to the international level. Each of these opportunities presents new challenges for each team. Each team goes through training programs, such as IMAGES and National Leadership Conference for State Officers (NLCSO), where they learn to be leaders in their state and amongst fellow FFA members. Each year, several of Nebraska's State FFA Officers travel internationally with other State Officers. This International Leadership Seminar for State Officers (ILSSO) trip teaches them about leadership and agriculture in that country. While needs vary for each Officer Team, the need for sponsors exists at varying levels.